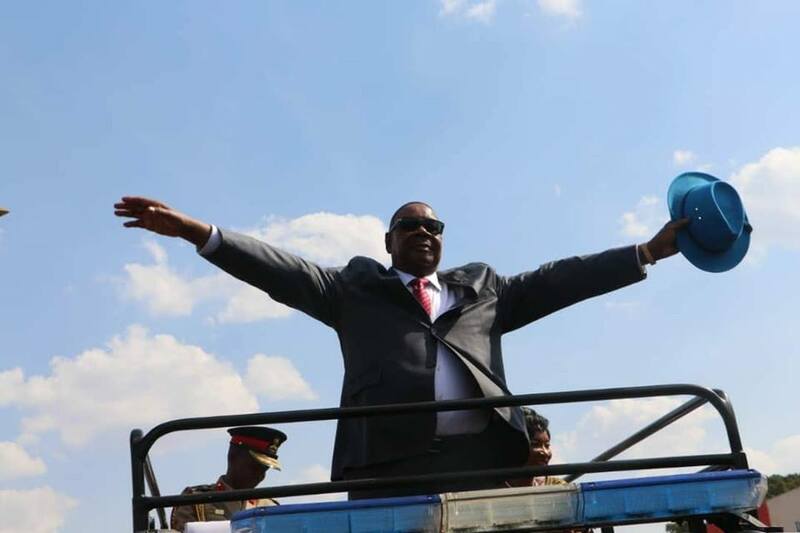 President Peter Mutharika on Thursday dished out his final warning to UTM leadership, saying that he will use Section 4 of the Constitution if they continue to castigate him. The said section protects the president, flag, names and emblems. However, the section infringes on freedom of expression and human rights. Activists have been calling for its removal saying it has no place in a democracy. President Mutharika said this on arrival in the northern Malawi city.